Bio: Currently touring with in 'The Remains Of The Day', with Niamh Cusack and Stephen Boxer. 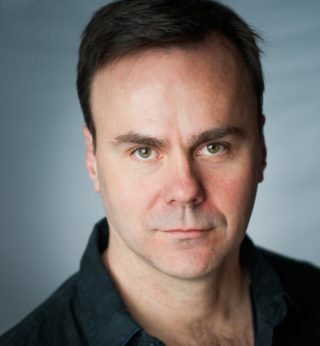 Born in New Zealand, brought up in Sydney and now based in London, Patrick is a highly versatile actor starring in many TV & Film roles incl Holby City & Monarch of the Glen. Description: His voice is warm, friendly, smooth and inviting. Neutral English, RP or New Zealand accents.